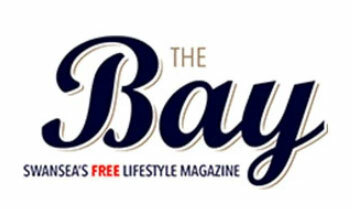 The Bay is a free, monthly, lifestyle magazine that is delivered into homes and businesses across Swansea and Gower. It’s full of editorial content and is the perfect vehicle for businesses to advertise their services and products to a targeted audience. Our aim is educate and inform; all our contributors are specialists in their own field and are predominately local to the area. Subjects covered include motoring, surfing, food and drink, health and well-being, walks and bike rides, nature, book reviews and much, much more.